Known as the southern Pacific zone gateway, Dominical marks entry into one of the few pristine natural environments left in the world. Gaining popularity as a place to purchase a second home, retire or just invest in real estate, Dominical attracts a diverse crowd of foreigners who blend into the local community. 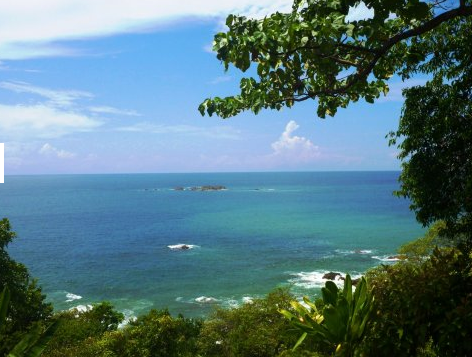 With its slow pace and off the grid type lifestyle, it’s not hard to figure out why growing numbers of people flock to this spot in Costa Rica. With developers now entering the market building homes at relatively low prices, Dominical’s real estate market is gaining in popularity. The developments create a localized neighborhood similar in feeling to the coastal towns found in Florida and California. These new homes also sell at bargain prices compared to the price tag comparable houses fetch in Florida or California or Western European coastal towns. Low prices make it a great time to purchase property. There is a lot of evidence that suggests the market is undervalued. With plans for development in the works that will improve access to this relatively remote area, Dominical is just starting to be opened up. 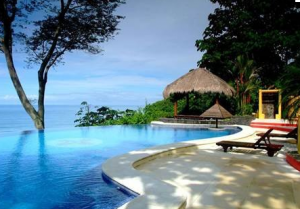 Improved road access as well as the promise of an international airport scheduled in the next few years, the potential investment value is expected to rise significantly to accommodate a growing market demand being created by foreign buyers for homes in Costa Rica. Dominical formerly known as a sleepy little surfing town is not so sleepy anymore, but it is still one of the top surf spots in the world. There are few places that offer the breaks you can find in Dominical. It’s a surfers’ paradise. 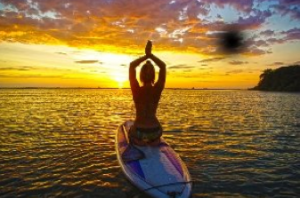 Even retirees can be found learning to surf for the first time. 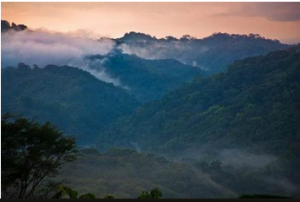 With mountains, stunning beaches and lush rainforests making the natural habitat, Dominical’s landscape is not only unique but also stunning. There is no shortage of hikes or places to explore either. You can get lost in the tranquility of nature here. Free form the distractions of western life many people do just that here. There are few places left in the world where you can buy desirable beachfront property for $50,000, and in Dominical you can. If you are looking for wide stretches of breath taking beaches and great breaks along the coastline, Dominical’s raw beauty and comparatively reasonable price tag makes it a favorite place. These are a few of the many reasons to head down to the zone. 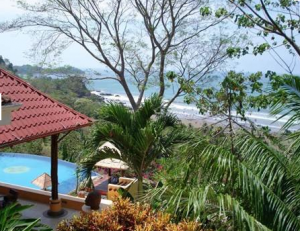 If you are looking to invest in a house for retirement or a second home for vacation at an undervalued price tag in Costa Rica, Dominical is at the top of the list of places to buy right now. 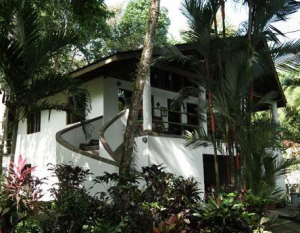 Posted in News and tagged Beachfront properties, Costa Rica Real Estate, Costa Rica Surfing, Dominical Real Estate.